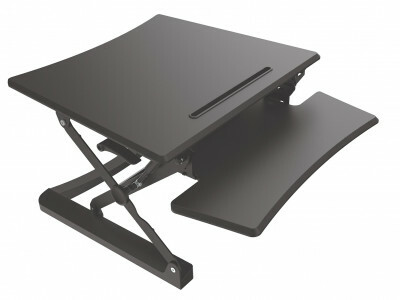 “Advant” Anti-Fatigue Mats are ergonomically designed to reduce discomfort and fatigue caused by standing. 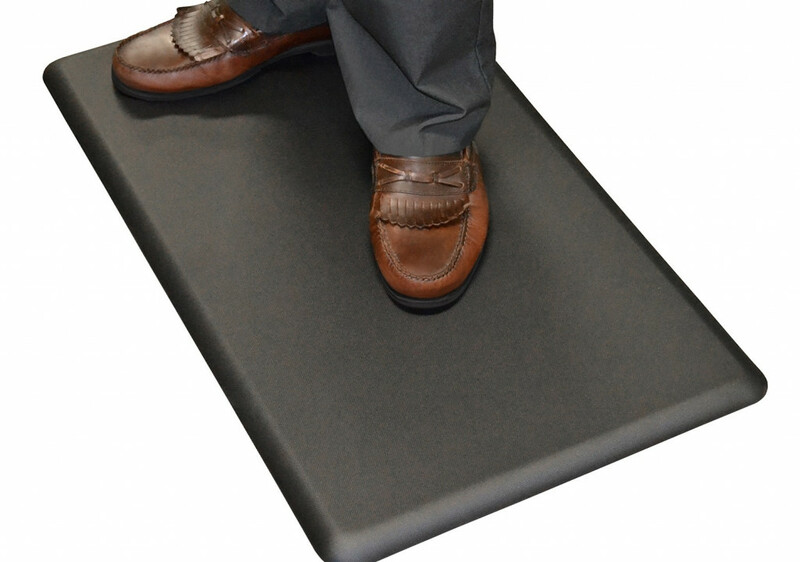 Constructed with a 3/4″ cushion of eco-friendly biofoam topped with a puncture and abrasion-resistant polyurethane material, this durable anti-fatigue mat protects feet, legs, and the back from physical aches and strain while increasing employee morale and productivity. 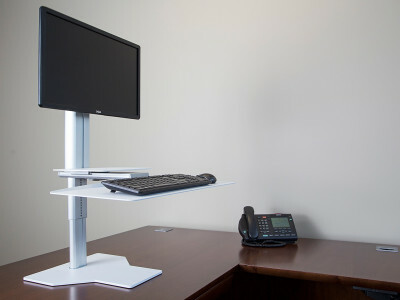 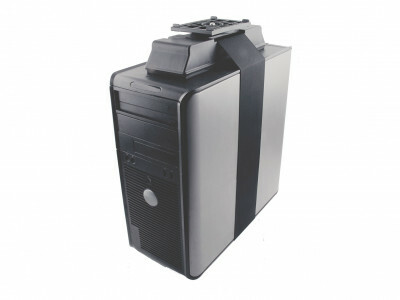 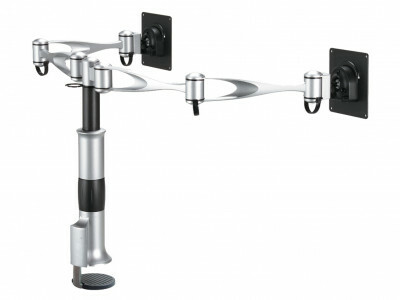 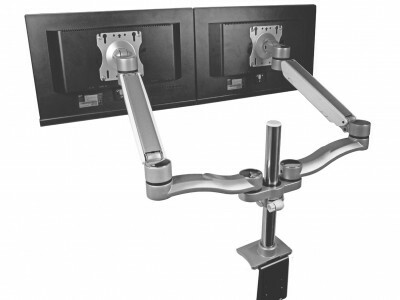 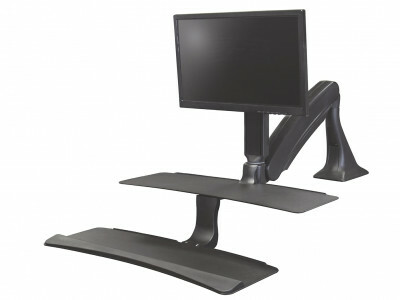 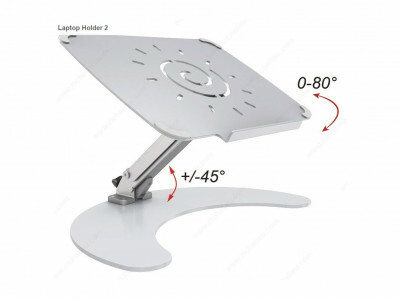 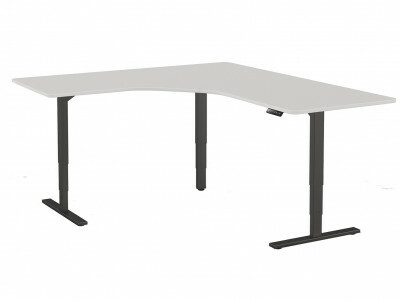 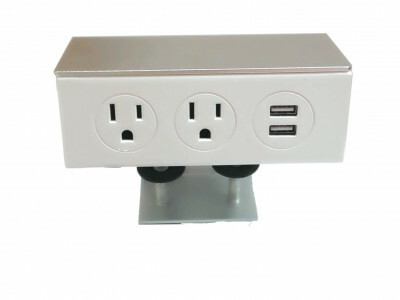 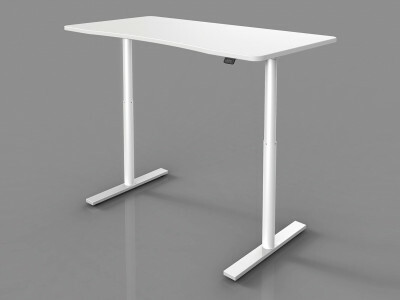 Ideal for cash registers, commercial environments, stand-up desks, light-industry areas, airports, and banks.